Diana At Funeral. 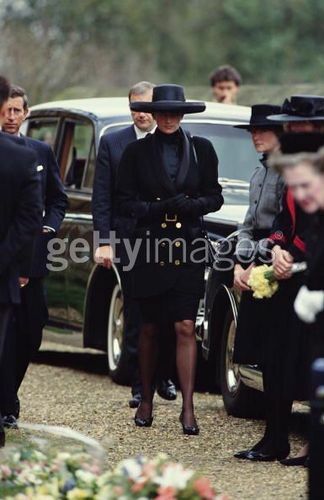 Princess Diana (1961 - 1997) at the funeral of her father, Earl Spencer at Great Brington church, Northamptonshire, March 1992. Prince Charles can be seen, left.. Wallpaper and background images in the princesa diana club tagged: princess diana. This princesa diana photo might contain boina verde, fuerzas especiales, soldado de élite, soldado de élite de boina verde, fuerzas especiales, fusilero, and rifleman.